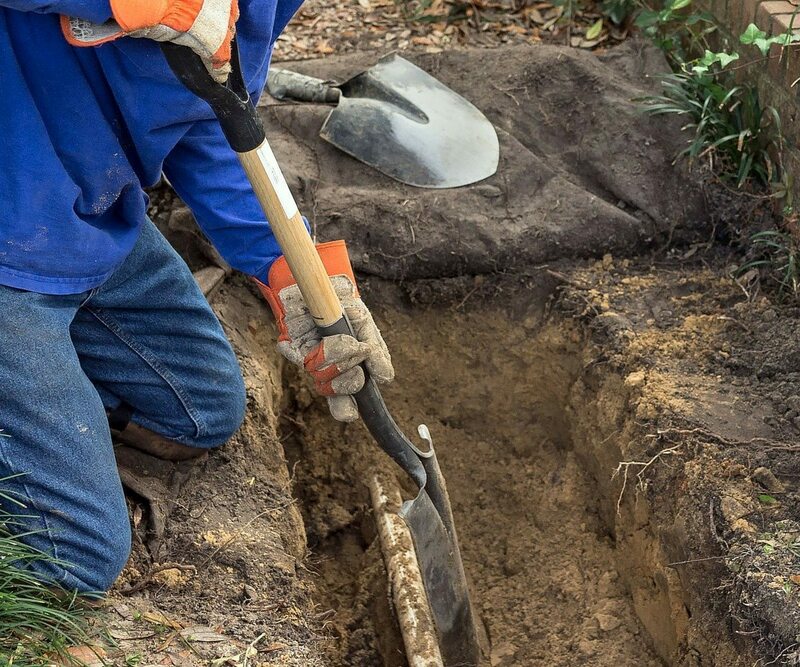 Homeowner’s associations (HOAs) often have a unique set of issues to deal with when it comes to installing new irrigation systems or updating older ones. Not only do they need to gain approval to begin the project, but they also need to make sure it goes off without a hitch. The investment must pay off in the eyes of homeowners and their fellow board members. 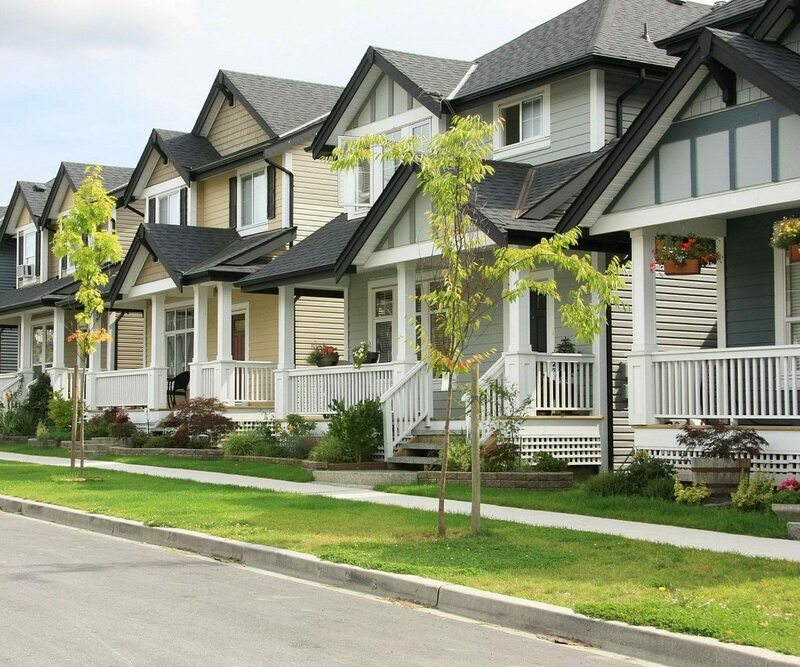 Here are some of the top issues HOA board members face, and how they can overcome them. Let’s face it, when you’re on the board, the bottom line is everything. Homeowners expect it. And when you don’t go with the cheapest option, they’ll want to know why. That being said, going with the cheapest option is rarely a good idea. The better option is to go with the irrigation specialist who has taken the time to visit your property. A company who is willing to take an in-depth look at what at your current system and recommend improvements that make sense for your situation. Ever heard the saying, “If you think it’s expensive to hire a professional, wait until you hire an amateur”? Enough said. How do you make sure you get the work done right? You hire a licensed irrigation professional who comes highly recommended or has stellar reviews. Not sure where to start? Reach out to professionals you know who have hundreds of client contacts — realtors, lawyers, accountants, and others — and ask for a referral. Then, get a few quotes. Also, don’t be shy about asking to see a potential hire’s past work. Most can provide a list of few properties you can see or satisfied customers to call. During the quoting process, you’ll work with the contractor and put together a list of tasks and materials needed to get the job done. Once that list is finalized and approved by the board, it will be time to put your plan into action. At this point, you’ll work with the contractor to put together a timeline for the project, setting milestones and deadlines. Also, if you aren’t satisfied with the work, or the project is taking longer than anticipated, you’ll want to ensure your community is protected financially. You should not have to pay in full until the job is done to your satisfaction. Most community landscapes feature a number of different plants, flowers and trees. Some parts of the property may be flat and defined while others may be more uneven or oddly shaped. Your irrigation specialist should map out your entire irrigation system and choose sprinkler heads and nozzles based on these features and characteristics. And most of all, you want to make sure every inch of your property is getting watered. Finding the right time to water can be challenging. The Tampa Bay area has a set of water regulations that must be adhered to, to avoid fines. Plus, you don’t want to be watering the property when homeowners are out and about. Your irrigation specialist will likely recommend the best times to water – to help you maximize coverage during the times watering is permitted. While sprinkling systems use their fair share of water, they also provide many opportunities to conserve it. Just keeping your system well-maintained will help you save water, and many HOAs use alternative water supplies, including reclaimed water. Many modern irrigation systems run programs and alter water times based on data provided by rain sensors and other types of smart technology. However, it is always a good idea to identify someone who is in charge of the system, in case something needs to be adjusted manually. This person will need to be trained on how to use the system. Some irrigation companies and manufacturers include employee training in their pricing because they understand how essential it is. 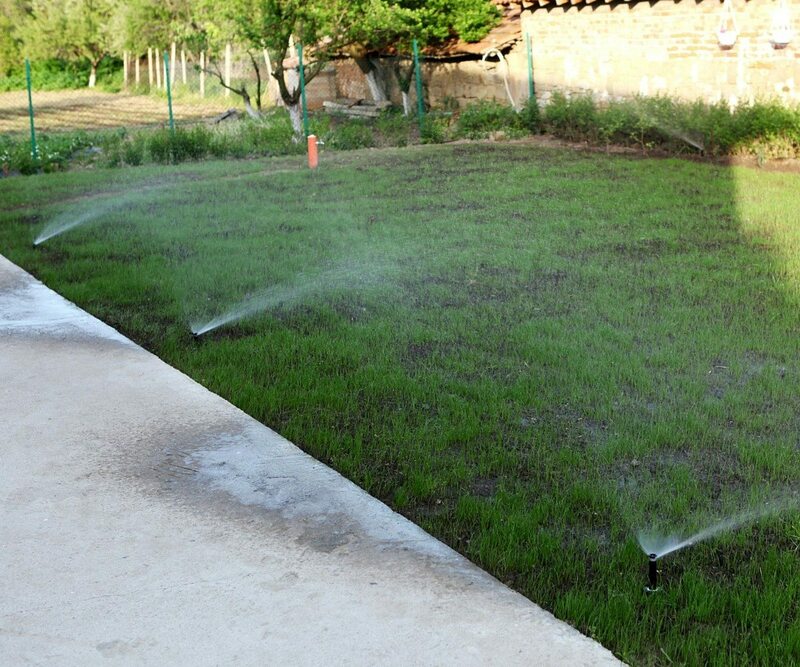 As for maintenance, many irrigation companies will offer maintenance plans that are tailored to the unique needs of the community. These plans include a variety of different services that are performed on a monthly, bi-monthly, quarterly or annual basis. These plans are essential if keeping your property lush and green all year long is a priority. Have questions about the irrigation installation process or need information about repairs or maintenance plans? Contact us. We’re here to help.